Follow the ‘Countdown to 50’ Campaign! 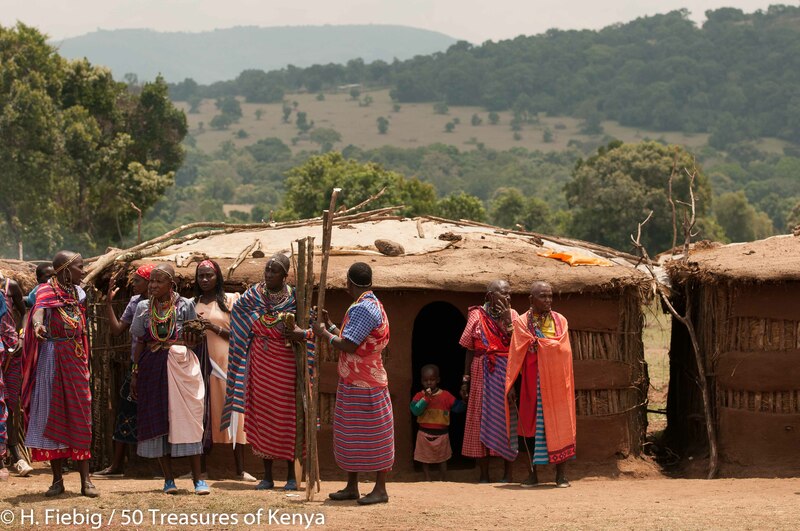 Every single week of the 50 weeks between January 2013 and the 50th Anniversary of Kenya’s Independence on the 12th of December 2013 we are going to highlight one of the 50 Treasures of Kenya with stunning pictures, practical travel information and personal impressions. Flashback 30 years ago and contrast the state of the wildlife population in the major national parks, the percentage of forest cover, the richness in culture and the rate of waste disposal with today’s impacts. When we remember those days back in the early 70s, when a game drive in the Tsavo East National Park wouldn’t have to be as early as 5 a.m in the morning because the fauna are in their hundreds. 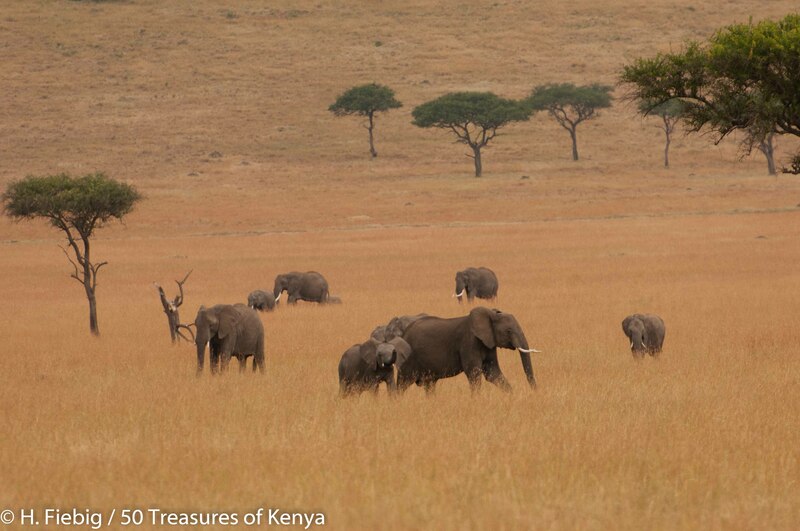 By the time you are out you had already lost count of the number of elephants you have seen! How about the Nakuru National Park , another heaven for bird watchers, that was once covered with a wide variety of birds from its entrance to the dense acacia forests? Making another comparison with tourism from the late nineties, will show that poaching activities have also increased. The Mara is estimated to have lost 50-80% of most species over the past 25 years; counts within the Maasai Mara National Reserve indicate losses as high as 95 percent for giraffes, 80 percent for warthogs and 76 percent for hartebeest. Waste disposal in our parks and national reserves is significantly changing the biodiversity of the wild. Forest cover in the forests is now reducing even below the 2% forest cover we used to appreciate in 2010. Most importantly, global warming, that is as a result of climate change is quickly melting away the snow on Mount Kenya. These factors are adversely turning these fragile ecosystems into threatened habitats. Changes have become more obvious with time and the most affected industry is obviously is in the tourism sector. The big question is, what is the tourism industry doing about it? There is only one answer to this question; ‘the sustainability agenda’. Many people have different ideas of what sustainability is really about but I like to put it as; use of resources by current tourists in such a way that the future tourists will be in a position to enjoy the same resources. In tourism these resources are simply the products we sell, the wildlife, serene environments, our forests, our heritage and also our cultures. These resources have to be conserved and I am happy that we have organizations like Eco-tourism Kenya and Nature Kenya that are taking up this agenda very seriously and have come up with a set of guidelines for responsible travel. The sustainability agenda now has every stakeholder on their feet about what contribution they can make in order to drive this agenda home. The role of local communities stands out as the most important because these tourism resources essentially belong to the local communities. Communities such as those around the Maasai Mara and Mount Kenya have used conservancies to make sure that they benefit themselves as well as conserve the attractions around them. 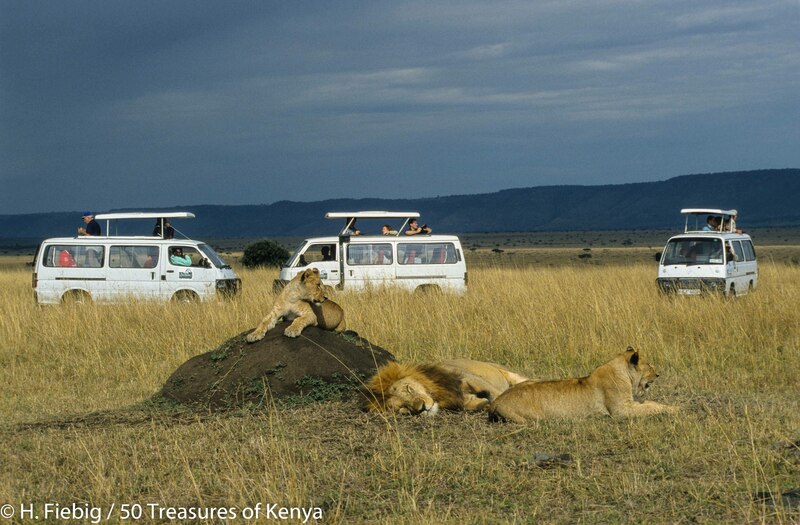 The Maasai Mara National Reserve has quite a number of conservancies some privately owned and others on sustainable partnerships between Maasai landowners, eco-tourism investors and conservation interests including: the Naboisho, Mara North, Motorogi, Lemek, Enonkishu, Ol Chorro, Olare Orok and Ol Kinyei conservancies. As we move into an era of green travel and tourists interests now focusing on travel that is responsible, benefits the local communities and is of less negative impact to the environment, conservancy safaris will soon become the most sought after tours. The local communities have built magical eco-lodges whose income now provides much-needed funds for their education, health and humanitarian projects. 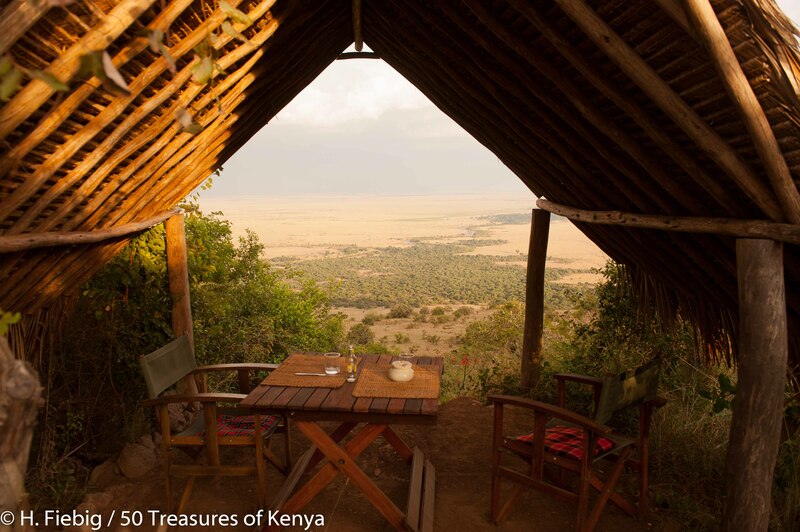 Aside from benefiting the local communities, these conservancies are centers to protect endangered species of wildlife, canters for local cultural promotion, and are managed by rules on environmental conservation. All this is in the bid to promote sustainable tourism in Kenya. 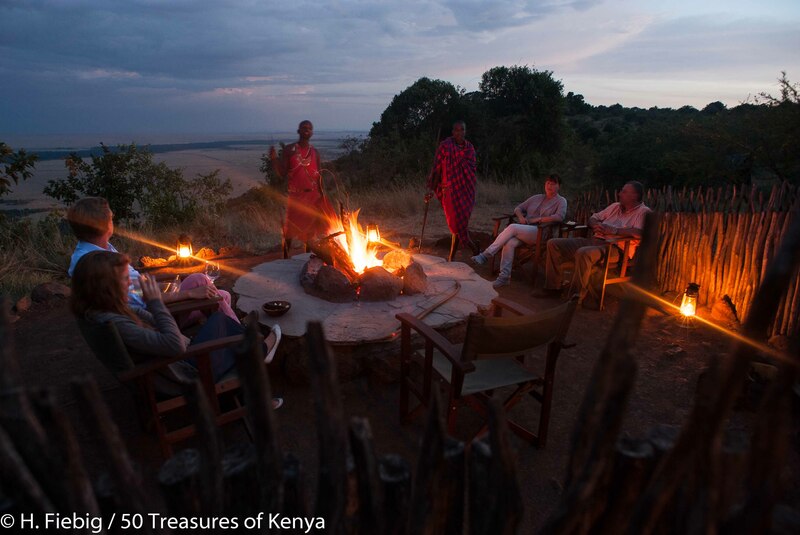 Conservancy safaris come with eco-friendly camps, walking tours, bush breakfast, dinners and sundowners, game walks with armed guides and also night drives. Facilities in the conservancies are made from material that camouflages with the local environment; reflect the cultural values of the local people and application of the three Rs of recycling, reducing and reusing are an order. Stakeholders are doing their research in terms of what strategic approaches they can adopt in conservancies, however, erosion of cultural identity, and the loss of biodiversity, both intensified by climate change and poverty are universal challenges which face a number of tourism destinations hence derailing the implementation of these strategies. Through global advocacy, extensive stakeholder dialogues and strategic partnerships support for capacity building, ecosystem management and economic empowerment of local communities many conservancies are on the way to achieving sustainable tourism objectives.